Chefs at New Asian Bistro use fresh ingredients to prepare your Thai, Japanese, and Chinese dishes. 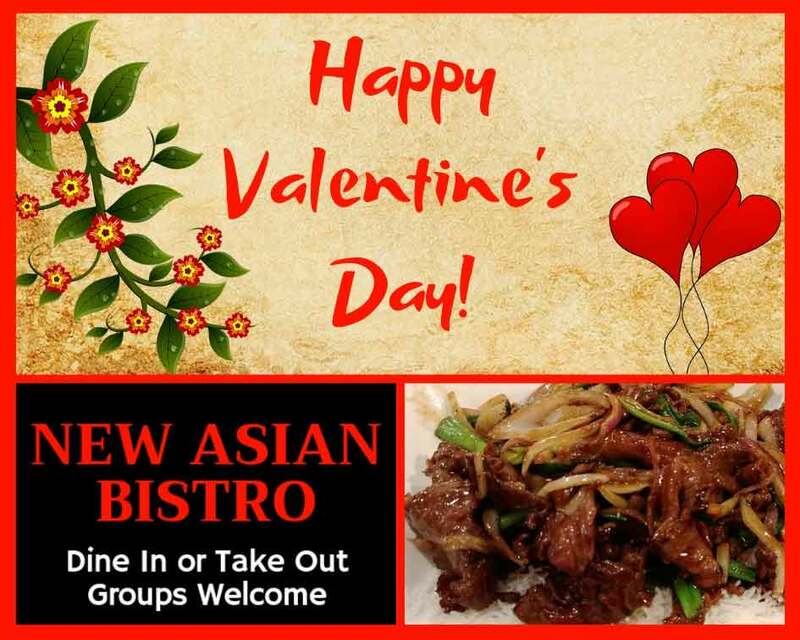 Dine-in or take out your favorite Thai, Japanese, and Chinese dishes. We feature a wide variety of Asian specialties on the menu: Hibachi, Teriyaki, Tempura, Donburi, Thai Cuisine, Curry, and more. Lunch Specials are available from 11 AM to 3 PM every day except Sunday and holidays. Children are always welcome at New Asian Bistro. We offer a Kids Menu with their favorite dishes for those under ten years old. New Asian Bistro has seating for private groups. Let us know when you have a special event such as a family reunion, business meeting, bridal shower, or holiday party! In addition to all the items on the Dine-In Menu, you can also order these Takeout Only Dinner Specials! Freshly Prepared The Way You Like It! We only use New York Steak and Premium White Chicken! 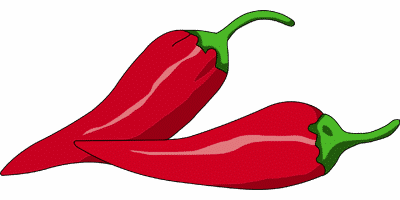 Do you like it #SpicyHot or #MildAndTasty? Let your server know, and the chefs will alter spice and ingredients according to your taste.